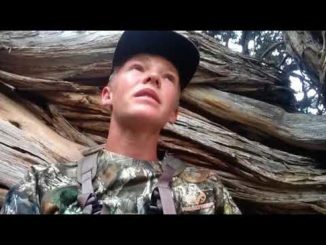 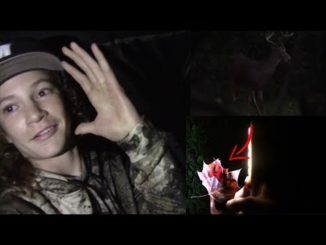 Youth Kentucky Bow Hunt — (2018) ! 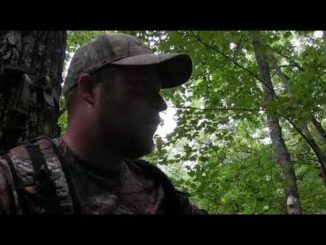 Team member Matt Cook drops a nice NC buck on opening day! 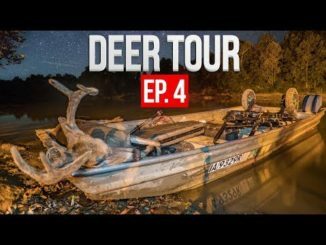 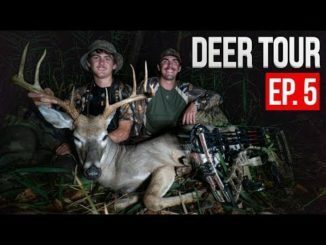 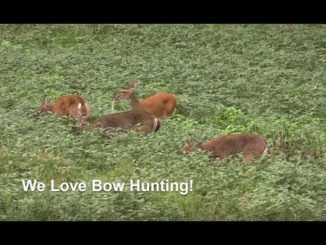 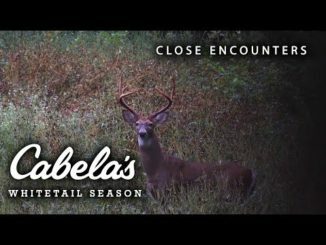 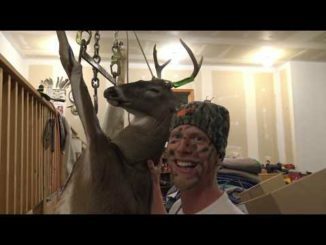 A two part movie on the 2017 michigan whitetail season. 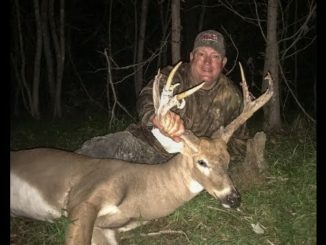 Jim Leben takes an early 2017 bow season buck before hurricane Irma rolls through.